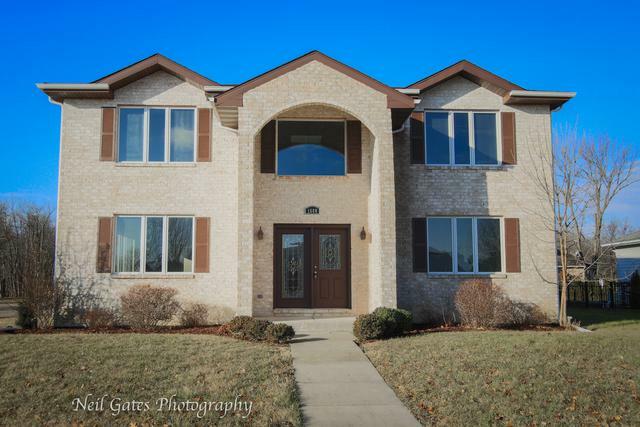 All Brick Home in Rockwell Estates! 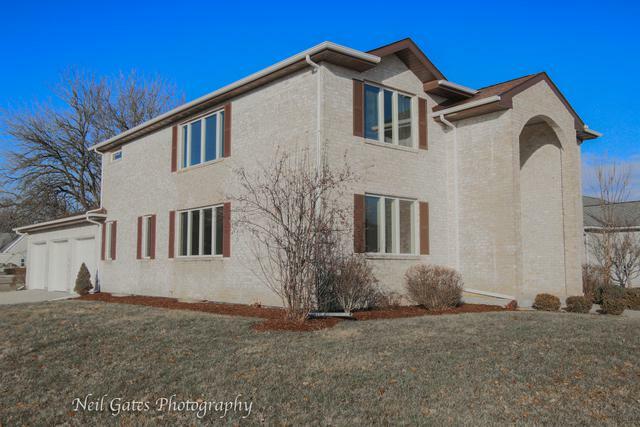 Impressive two story foyer, spacious rooms including 5 bedrooms and 3 full baths. Open floor plan, with huge living, family room and chef's kitchen with breakfast area and a slider to backyard. Updated kitchen features white cabinets with crown molding, center island, granite counters, under mount sink, goose-neck faucet and can lighting. New stainless steel appliances. 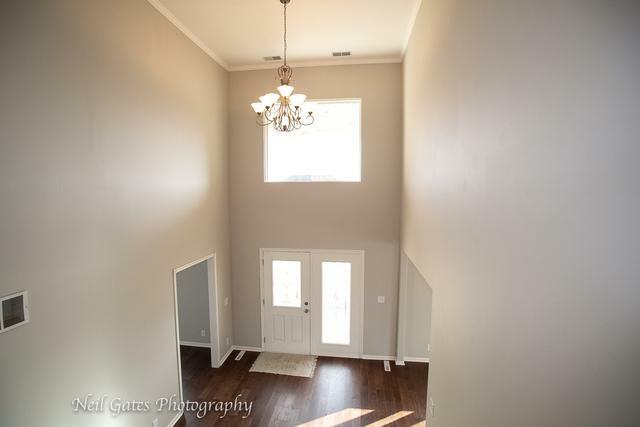 Plenty of natural light in every room, over-sized bedrooms with large closets and new carpet. 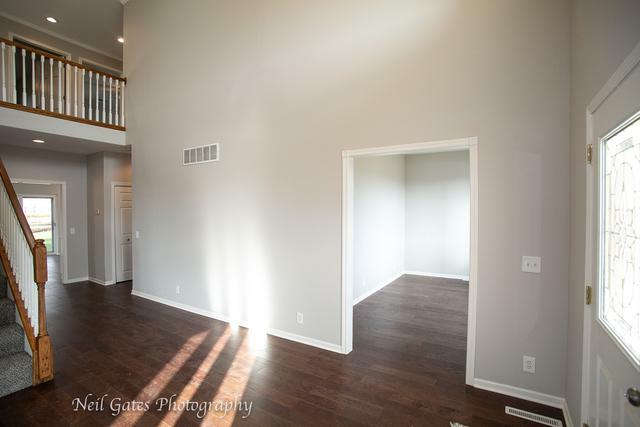 Main level features two bonus rooms that can be used as an office, den, or space for the kids. Main floor bedroom and a full bath. Master Suite with his and her closet and a semi private nook with endless possibilities. Master bath features a over-sized shower & jetted tub. Home is freshly painted in coastal gray with white trim and doors throughout. Full unfinished basement with bath rough-in and laundry area. Attached 3 car side load garage. Large patio in the backyard.